Tristaniopsis laurina LUSCIOUS ™ is the new denser improved form of Tristaniopsis laurina. 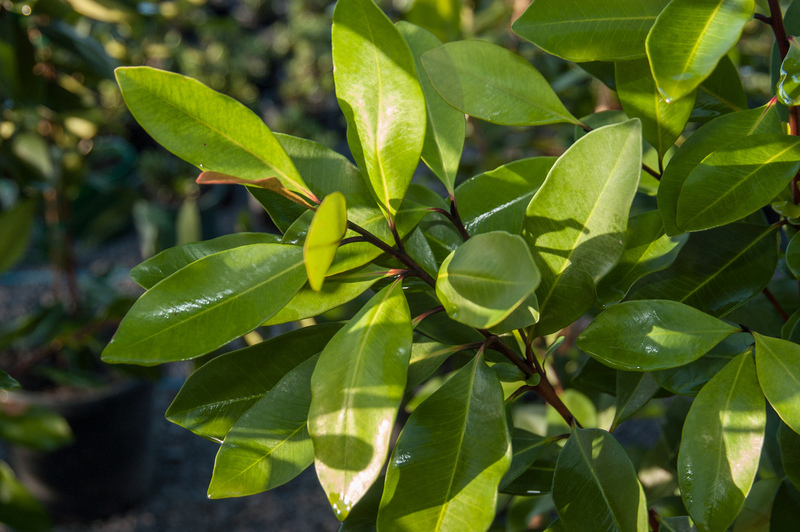 The Tristaniopsis laurina ‘DOW10’ pbr LUSCIOUS ™ features larger, shinier leaves almost double the size of the common Tristaniopsis laurina. 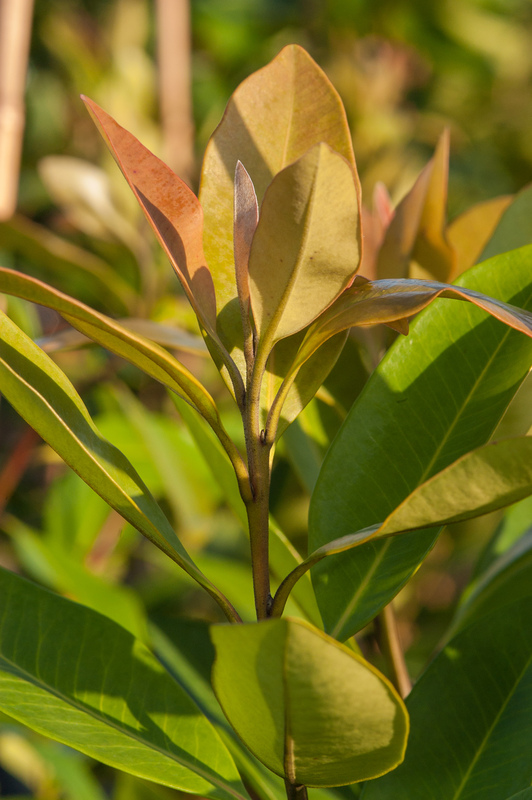 The foliage is a gorgeous lush, dark green with a shiny appearance, topped off with a distinctive copper coloured new growth. 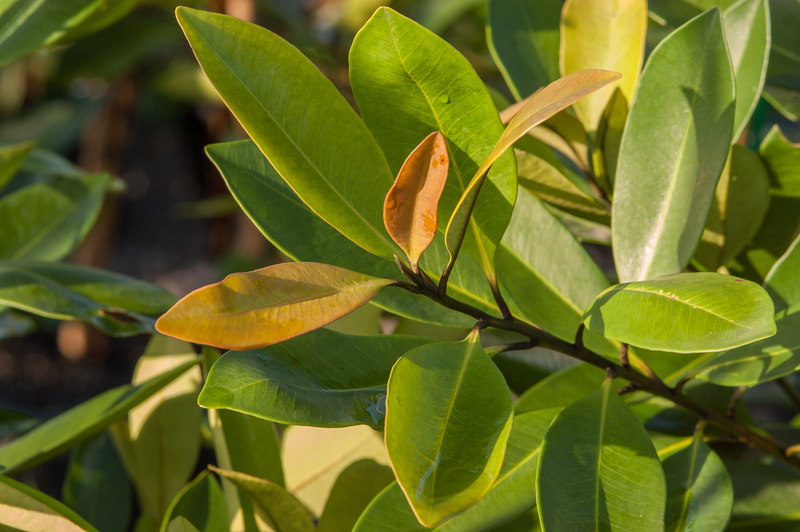 The dense form makes Luscious highly desirable for use in many landscapes and makes it a great native alternative to the popular exotic Magnolia grandiflora Little Gem. Tristaniopsis laurina ‘DOW10’ pbr LUSCIOUS ™ has yellow flowers being produced in short clusters with a sweet perfumed scent. Tristaniopsis laurina ‘DOW10’ pbr LUSCIOUS ™ will flower through January and early February giving some much welcome colour through the middle of summer. The branches on Tristaniopsis laurina ‘DOW10’ pbr LUSCIOUS ™ make a great feature, as the new branches grow they develop a striking port colour that peels back revealing a patchwork of mottled cream bark. This provides excellent contrast because at any one time you can have quite dark stems mixed with the older branches and trunk which are smooth, creamy brown. Tristaniopsis laurina ‘DOW10’ pbr LUSCIOUS ™ is a highly ornamental tree well suited for use in street tree plantings, parks, reserves, as a garden feature for that special spot, or as an elegant shade tree. Tristaniopsis laurina ‘DOW10’ pbr LUSCIOUS ™ will grow well in full sun to part shade and will grow to an approximate height of 7-12m. It will rarely attain a large size in southern parts of Australia. Tristaniopsis laurina ‘DOW10’ pbr LUSCIOUS ™ thrives in a wide range of conditions. It will tolerate frosts and periods of drought, but it is not suited to very dry inland areas which are exposed to hot dry winds without regular irrigation. Tristaniopsis laurina ‘DOW10’ pbr LUSCIOUS ™ will appreciate extra water during establishment in dryer periods. Tristaniopsis laurina ‘DOW10’ pbr LUSCIOUS ™ will perform best in a warm moist position and tolerates a variety of soil types from well drained rocky soils to heavy clay loams. It is very well suited to humid environments. 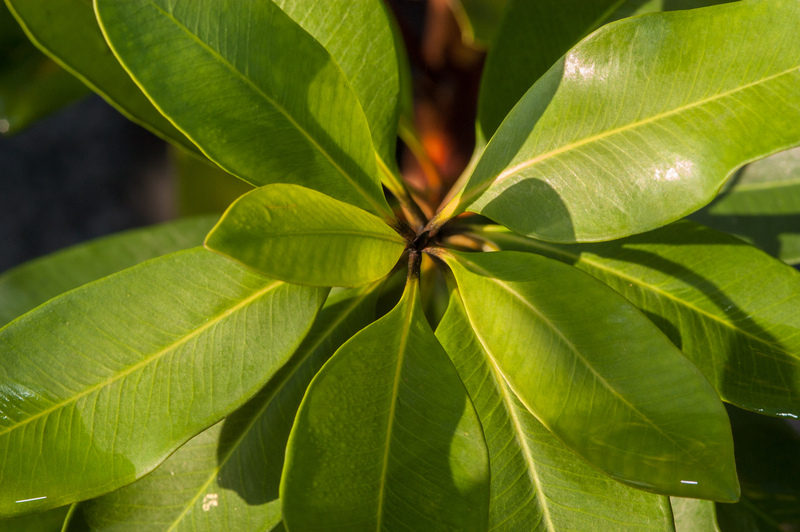 evergreen, luscious, plant, profile, street tree, tree, Tristania laurina luscious, Tristaniopsis. Bookmark.